UI Design (user interface design) is the most important part of any application development process. 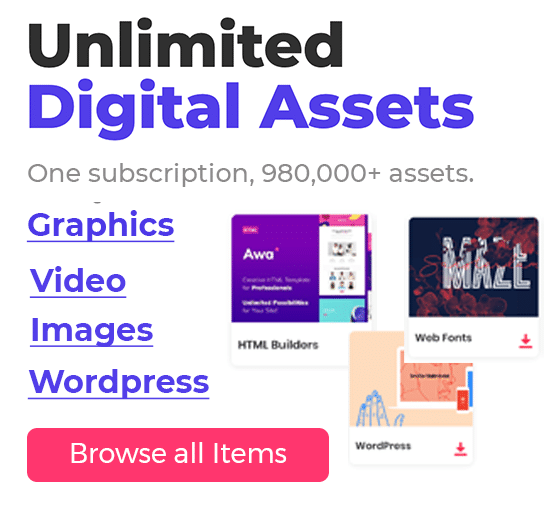 User inter face design is more artistic, a good ui designer can change any dull application to an amazingly user-friendly design. 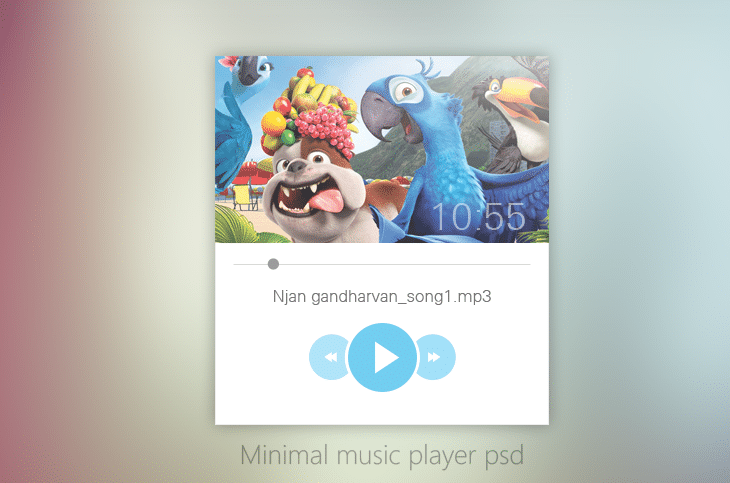 Today in this post we are giving away a Minimal Music Player UI Design PSD for free.